In today’s Gospel, Jesus shares the parable of the fig tree. When the tree does not bear fruit, the owner wants to cut it down, but the gardener encourages us to care for the plant so that it will eventually bear fruit. It’s a lesson in devotion, love, persistence and commitment. Roszak draws out what today’s gospel explores. Only through consistent dedication can we hope to see our efforts to build a nonviolent world bear fruit. The Coalition of Immokalee Workers (CIW) continue to be one of the most beautiful examples of persistent nonviolence in action. 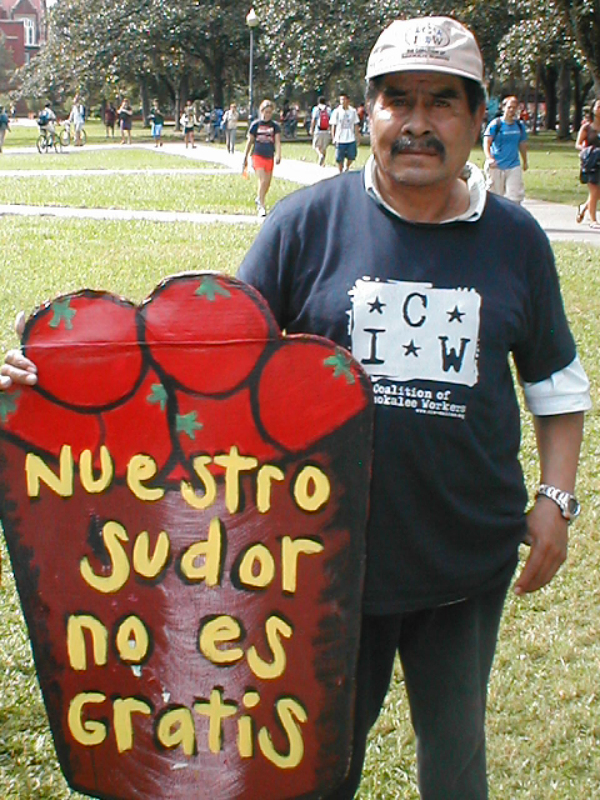 The Florida tomato harvesters, through strategic nonviolent campaigns, raised their wages and brought some of the largest food producers to the negotiating table. Gandhi would use the word “opponents” to describe the likes of Burger King and Yum foods. CIW’s nonviolent persistence transforms “opponents” to partners that promote a living wage and help to end modern day slavery in Florida’s fields. As the CIW labors among the tomato vines, they remind me – in dark moments – that through focused love in action, we can change the world around us and our labor can bear good fruit. What is my vision for my community and world? What does today’s gospel ask of me? 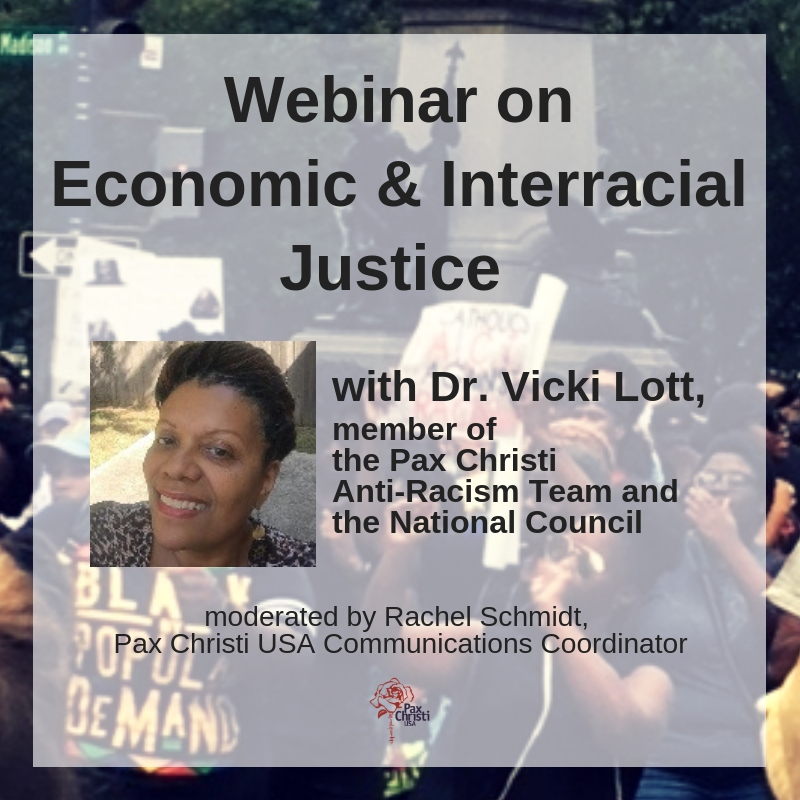 How can I be more persistent in my actions to promote justice and nonviolence?